This is sponsored by Keep Collective. All opinions and experiences are 100% my own. You all know I am a HUGE Disney fan and love it so much I share A LOT with Y’All. I am also a HUGE fan of ARM CANDY. Yes I am and when the two collide I think the heavens opened and I actually heard the angels sing. 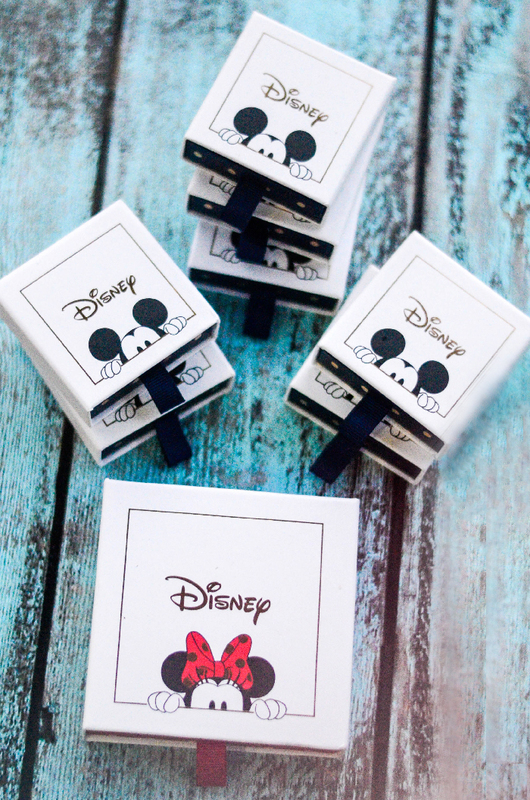 Can you tell I am so so excited to share with you the NEW Disney Keep Collective Collection. I think I love bracelets because they are so understated. A necklace you see right away because well duh its right below your face. Earrings kinda the same thing they are right there framing your face with the necklace. Bracelets now they can be really large and you don’t notice them right away. If your talking to me you will notice my bracelets right away, because I am Italian and talk with my hands. LOL! When I first came across the Disney Keep Collective Collection my heart skipped a beat. It was love at first sight! I had to have them. 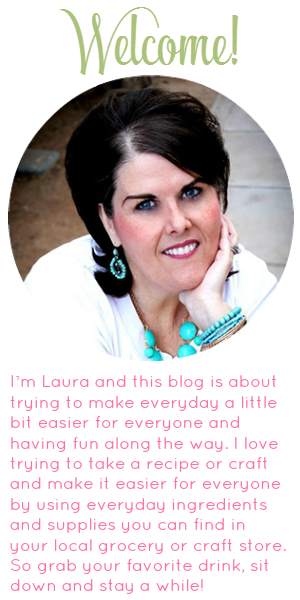 Keep Collective is a sister company to Stella and Dot so you know your getting a quality product! I was even more excited when I was asked to review them and tell you all about them. When they arrived I had to show them to everyone via my InstaStory. If you didn’t catch it don’t worry I am going to show you everything I showed on IG. I cannot get over the detail of each individual piece of this collection. First of all the packaging is simply adorable! None of these cute boxes are going in the garbage that is for sure. I love the design on the outside and love how they have the cute little pull on the “drawer” of the box. Have you seen anything cuter? Oh but wait it does get cuter. Lets start with the bracelet itself. First of all it has two sides. Yes you can get two looks with one bracelet. 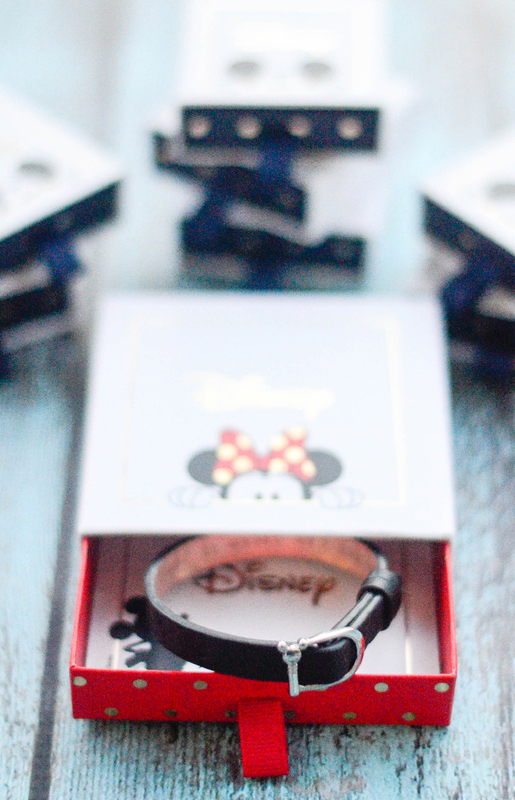 On one side it is black with cute Mickey Mouse Icons stamped in the leather. 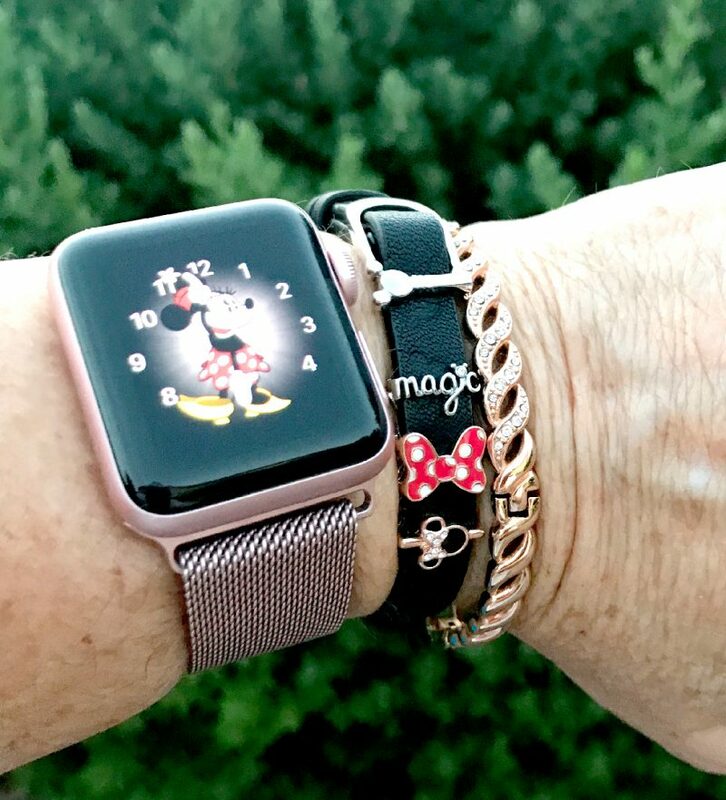 Now on the other side it is the ever popular rose gold and is stamped with “If you can dream it, you can do it” another iconic homage to Walt Disney. It’s hard for me to choose which side to wear. Now this is a “slide” type bracelet system so the charms slide onto the bracelet. Lets talk about the charms. Oh my goodness I love them all. 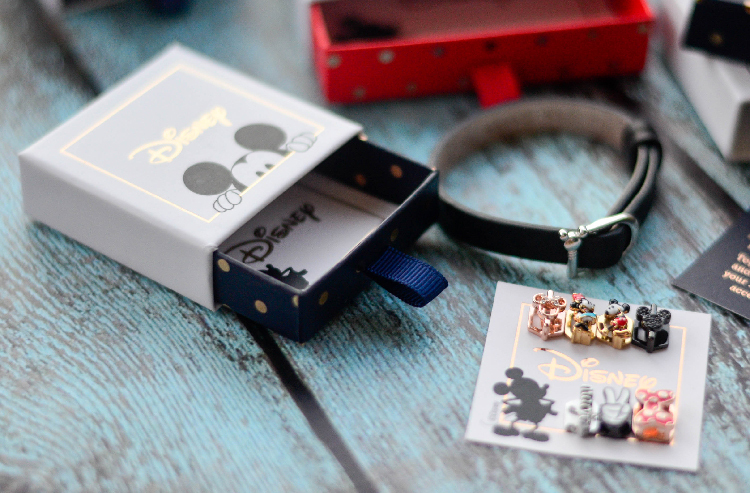 There are seven Disney charms each as darling as can be. Again hard for me to choose which ones to wear. I love the teeny tiny “Magic” charm it is so dang cute. Another favorite is the rose gold Minnie Mouse charm I love rose gold. Lets be honest they are all my favorite. I also purchased a few other charms but because I was so tardy in ordering them I had not received them in time to show them to you in this post. Let me tell you about one of the charms I did order and I think it is a perfect addition to this collection. 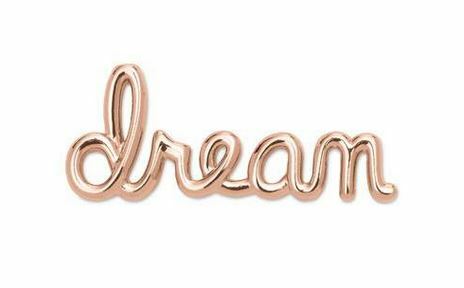 It is the rose gold “Dream” charm and it is perfect to style with the Disney Keep Collective Collection. I love how @keepcollectivewithkat styled it here! I think the reason I love this collection so much is I can carry so many of my Disney memories on one bracelet. One of my most favorite memories of Disney is when my husband and I visited WDW for the first time. We went around both our birthdays so it was even more special but what I really treasure is my retired USAF husband was able to participate in the flag ceremony right in the Magic Kingdom. This is an experience reserved for Armed Forces Veterans. This is from the Walt Disney World site explaining more about the ceremony. Gather in town square on Main Street U.S.A. to watch Magic Kingdom park’s American flag retire for the night. This is a special tribute—a thank you to veterans for their service, sacrifice and dedication to protecting our country. Then, as a Guest veteran is handed the flag, feel your heart swell with pride. A short procession down Main Street, U.S.A. follows while musicians play a medley of U.S. military songs to conclude the night. I will never forget the feeling of pride I had as I watched my dear husband receive and carry that flag down Main Street, U.S.A. nothing can compare. 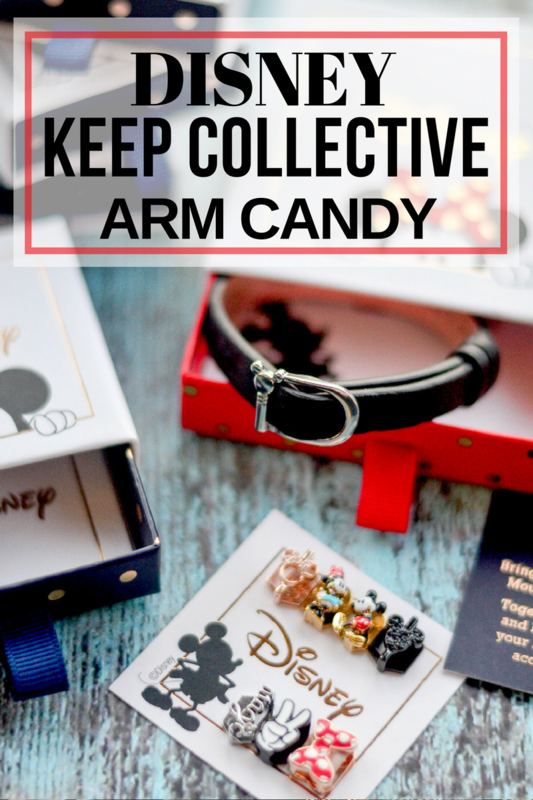 Ok I am just so tickled with the whole Disney Line from Keep Collective that I want to wear my bracelet every day. Well I pretty much can wear it every day. 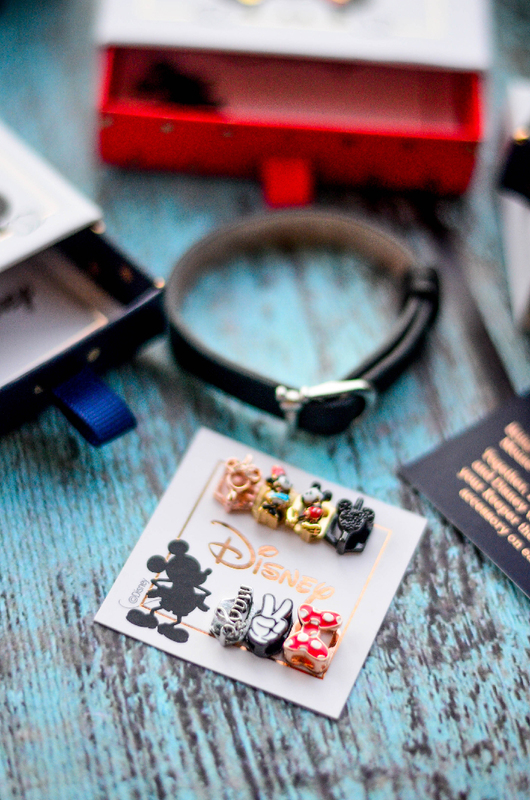 Do you have a favorite charm from the new Disney Keep Collective? I am so in love with the whole collection I am pretty sure I will wear the band out quickly. Hmmm guess I better buy another!